Fair price and nice product. Shipping fast... we’ll see how they hold up ...??? 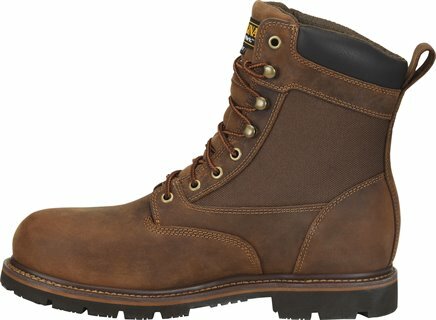 Very good price on a good insulated boot. 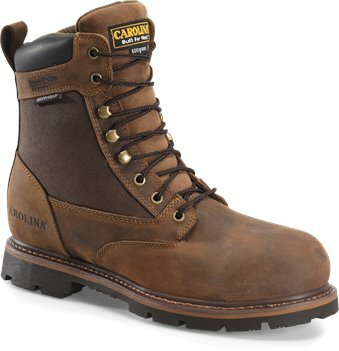 Husband loves the boots! Came on time and fit true to size ! Awesome boots. Broke in quickly and wear very comfortably. Very impressed so far.